Explore the power of your fluid nature with Shiva Rea, one of the yoga world’s most inspiring teachers. The unique Yoga Matrix menu allows you to customize your practice, choosing from over 3 hours of yoga (20 segments) to suit your time and energy level on any given day. Or, choose one of 6 pre-set practices, from foundation to advanced, from short to long, from solely meditative to energetic. 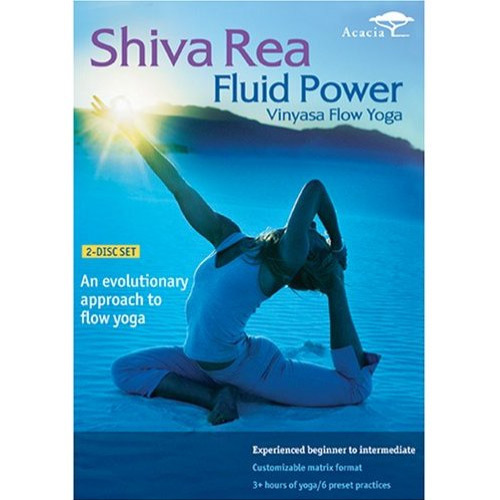 Sequences include 4 innovative sun salutations, water “core,” standing pose mandala, fluid backbends, handstand, forward bends, pranayama, meditations, and deep relaxation. 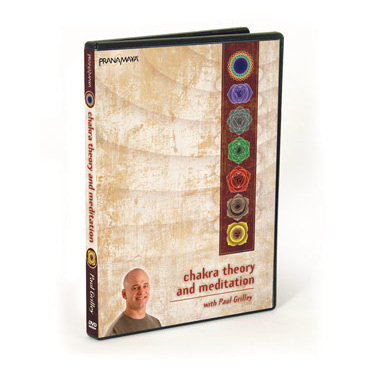 For experienced beginners to intermediate practitioners.